My personal favorite river to fish in the entire state is located in a town of 32 year round residents, has three fly shops, two watering holes and one restaurant. It boasts the second largest population of trout in any river in the state (6k+ per mile) with the average size of trout being 16-17 inches with 20-inch trout not uncommon. This fertile river produces incredible hatches in the summer months that summons the trout to the water surface. With over 40 miles of prime water to fish, there is a variety of different water and sceneries to choose from. The Missouri river is a destination that should be on everyone's bucket list. 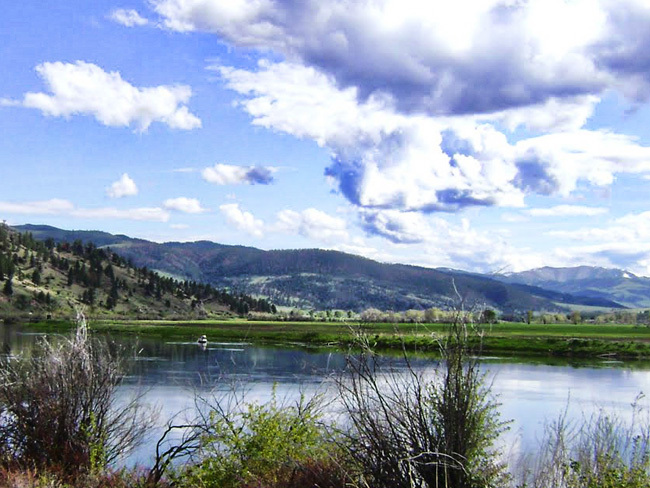 The epicenter for fishing the Missouri river is Craig, Montana. Located half way between Helena and Great Falls this blue ribbon section of water starts at Holter dam and continues to the town of Cascade. At various points along the river you will find small subdivisions made up of summer vacation homes and rental properties. The entire corridor offers superb fly fishing, a few high end lodges, a few B&B's and less than a dozen rooms to rent. From the rental pool of homes to rent your choices are limited to around 35 different options. Some of the options are the perfect size for a couple, or a group up to six anglers. During the peak season of mid-May to September lodging is scarce. Many of these rooms and rentals are snapped up a year in advance. Once people experience the Missouri river it is not uncommon to make plans for the upcoming year before they depart. One of my major obstacles is to find appropriate lodging for people interested in fishing the Missouri river. With a limited pool of lodging options and the popularity of the area, advanced planning months in advance is required. The river is filled with broad shouldered rainbow and brown trout that take amazing runs and acrobatic leaps. This river has a incredibly rich and diverse insect and crustacean population. Including significant hatches of assorted Caddis, mayflies and midges. You will also find crayfish, freshwater scuds, sowbugs, sculpins and baitfish. The trout grow very quickly and being a tail water the Missouri river rarely is unfishable year round. We use more specific patterns on the Missouri river then on the Madison or Gallatin rivers. The slower moving water allows the trout get a good look at all presentations. Certain situations will even challenge the most advanced skill levels. While at other times the trout seem to eat unwarily. Check out this dry fly video filmed on the Missouri last year. 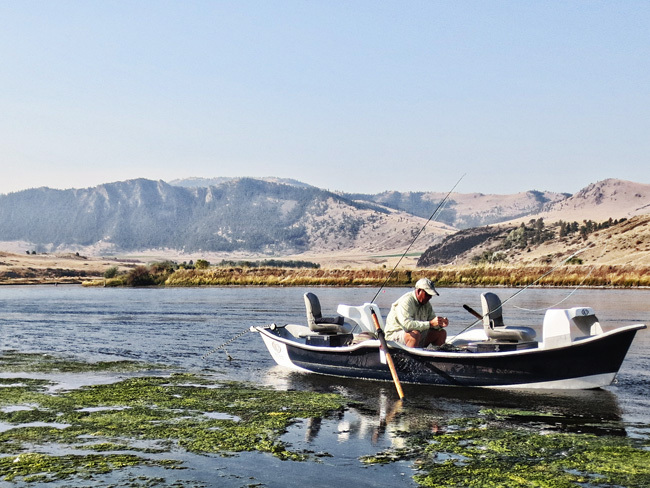 If you are looking for challenging yet extremely rewarding fishing with larger than average sized, hard fighting wild trout, be sure to put the Missouri river on your list. Contact me directly to talk more in depth about all the river has to offer and be sure to book your rooms or rentals as soon as possible. If you have questions, we have answers. 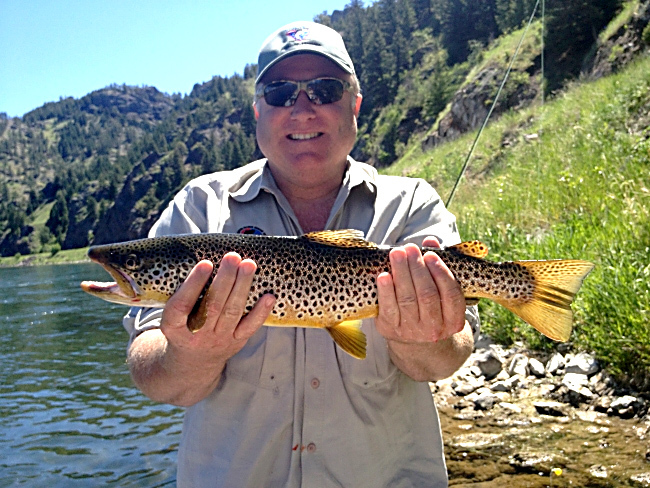 Let us know how we can help you have a fly fishing, fantastic time on our Montana rivers. Sign up for our newsletter to get the latest fishing news and tips!